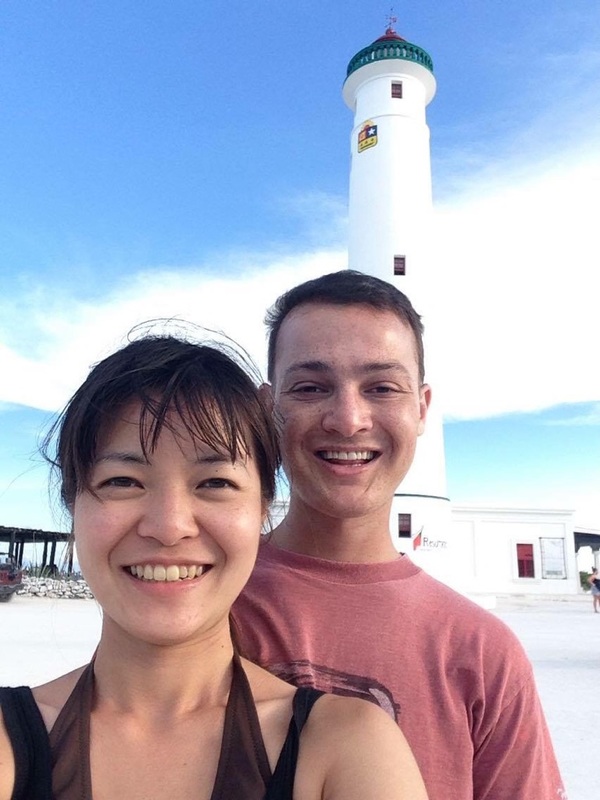 After two stem cell transplants to treat Acute Myelogenous Leukemia and 8 years to complete his college degree, Justin was ready for a vacation. When asked what it meant to take this trip, Justin replied, “It meant I was done… time to celebrate”. 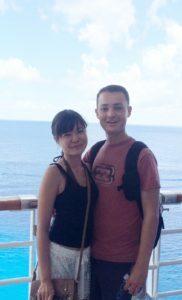 This Live For Today Foundation sponsored cruise was just the life adventure that Justin and his friend needed after a successful stem cell transplant and college graduation before he sets off in a month to attend graduate school at Rice University. With a full scholarship, Justin will now leave refreshed and ready to work on his Masters in Music Performance and more specifically, percussion. Justin’s Life Adventure began with a hotel stay in Miami, FL before boarding the Carnival Cruise ship to Cozumel. The first stop was in Key West. 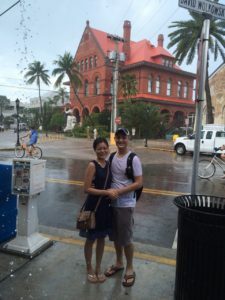 Locals bragged that it never rains in Key West, but that afternoon, it poured down rain. Justin said it was lots of fun and didn’t dampen their stop in Key West which included a tour of the Hemingway House and a stop at the beach. The highlight of their cruise was a jeep tour in Cozumel, Mexico where they had lunch at a national park and snorkeled at the beach. This was a first cruise for both Justin and his friend and it was a wonderful trip and celebration! Justin found out about Live For Today at one of his stays at the Mayo Clinic in Jacksonville. He has attended a couple events sponsored by Live For Today and is grateful for the trip and encouragement from the team and members. He said it is really wonderful to be with other people who understand what he has gone through. Justin is excited about grad school and hopes to play percussion in an Orchestra one day. We wish him all the best in Texas. Way to go Justin!